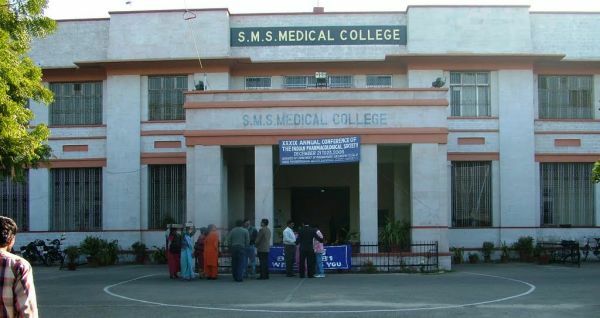 SMS Medical College was established in Jaipur, Rajasthan in the year 1947. 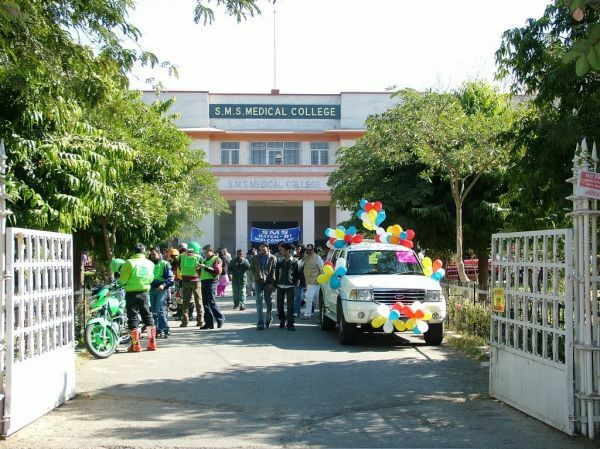 This is the oldest college in RAJASTHAN and one of the premier medical college of India. The college has been conducting its activities with a common objective of imparting healthy medical education & research as well as providing state of art treatment to the needy people of the state. .In 1952, the college was recognized by the Medical Council of India and the foundation of a new OPD block was laid in the succeeding year. 1952 also marked the beginning of P.G Courses and the first batch of M.D. and M.S. students qualified in 1955.